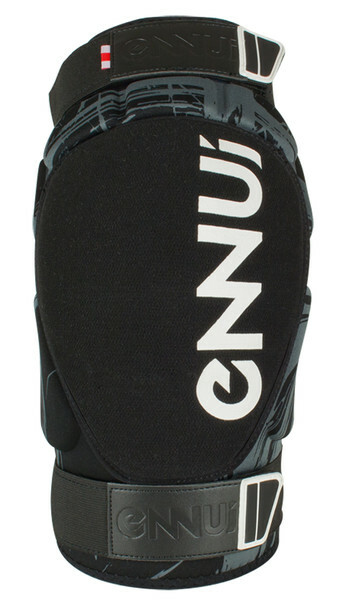 Anatomically shaped knee pad with abrasion resistant upper material, high density EVA foam (exceptionally flexible, insulating, tearing and non-slip foam. 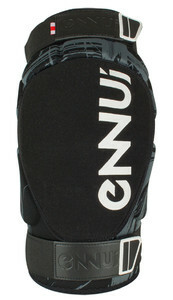 Increased elasticity, and weather-resistance with little weight) and soft knee cap with kevlar cover. 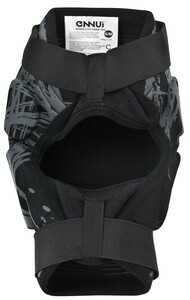 The open back design with double strap system guarantees a comfortable fit. The pad thickness is about 2cm.